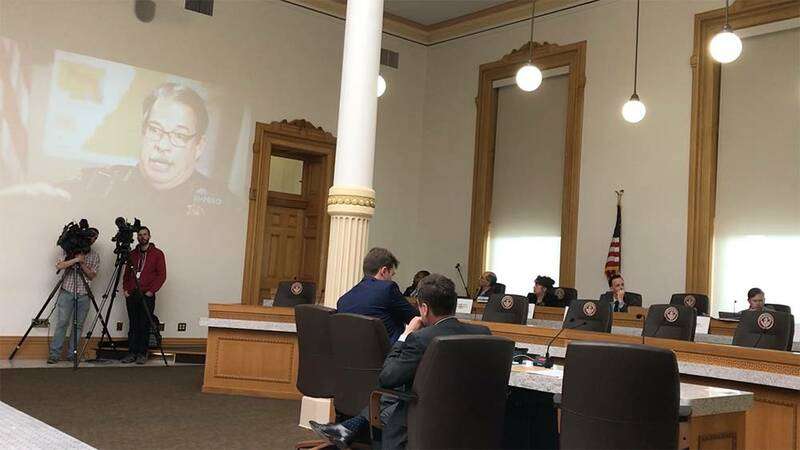 A Colorado legislative committee considering a bill that would implement extreme risk protection orders for mentally ill persons considered a danger to themselves or the community used the RMPBS special report, “Imminent Danger,” to explain why the bill is essential for public safety. Legislators and an audience that filled the hearing room listened in silence as the documentary detailed the New Year’s Eve shootout between Douglas County deputies and Matthew Riehl, a mentally ill man known to law enforcement, but who did not meet the “imminent danger” standard required under current Colorado law for involuntary mental health treatment. 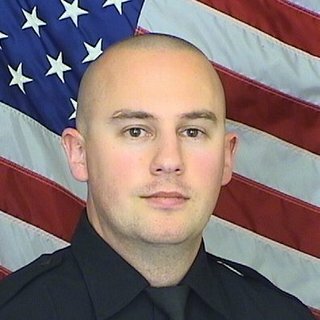 One Douglas County deputy, Zack Parrish, was murdered and four other officers were wounded. Two uninvolved civilians also were shot by Riehl. The bill is named in honor of Deputy Parrish. The bill’s sponsors, Alec Garnett (D-Denver) and Cole Wist (R-Arapahoe County), told the House Judiciary Committee that adjusting the state statute to allow law enforcement and families to petition a judge to force mental health treatment, and removing firearms for safekeeping until mental health is restored, will save lives of the mentally ill, as well as those in law enforcement. About 75 percent of all gun deaths in Colorado are suicides. Douglas County Sheriff Tony Spurlock told the committee that, had a red flag law been in effect before the New Year’s Eve shooting, his deputies could have picked up Matthew Riehl at a grocery store or drug store, when he did not have access to weapons, and taken him in for mental health treatment. A Colorado gun rights group has called on the legislature to kill the bill, calling it an affront to the Second Amendment and the right to bear arms. Other groups are concerned that the proposal would not give the subject of the gun restraining order proper due process prior to guns being removed for safekeeping. With less than two weeks left in the legislative session it is unclear there will be enough time for proponents to push the bill forward as most of the Republican leadership have expressed concern about various aspect of the proposal.